Who is eligible to use certain spaces? What defines public space and who owns and allows access to it? Who has the right to the city? How does architecture and urban planning influence people's everyday lives? Who benefits from it, who is left behind? The paper by Christian Haid and Lukas Staudinger tries to find the answers to these questions. 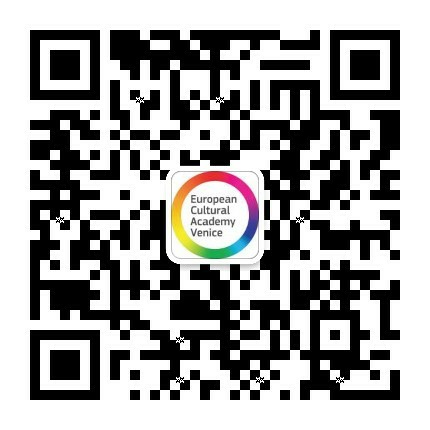 Christian and Lukas are lecturers and supervisors of the City Lab Venice at European Cultural Academy, and founders of POLIGONAL Office for Urban Communication in Berlin. 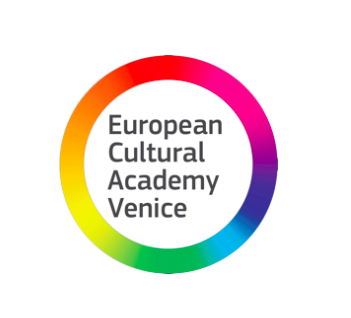 On March 7, 2019 ECA hosted the first edition of TEDx San Marco at Palazzo Michiel. As an educational institution that advocates for honesty and insights in the cultural industries, it only seems natural to us to invite important stakeholders in Italy to allow its stories to be heard for a large online community such as TEDx. Our aim is to provide insights from multiple angles into the cultural industries such as galleries, museums, the biennale and its collateral events. Videos will be published soon.